Sadberk Hanım Museum children’s applications are designed for kids and they comply with the Children’s Online Protection Act (“COPPA”). We respect the privacy of every individual and follow the policies for children’s applications. Sadberk Hanım Museum children’s applications do not collect, share or store any personal data. 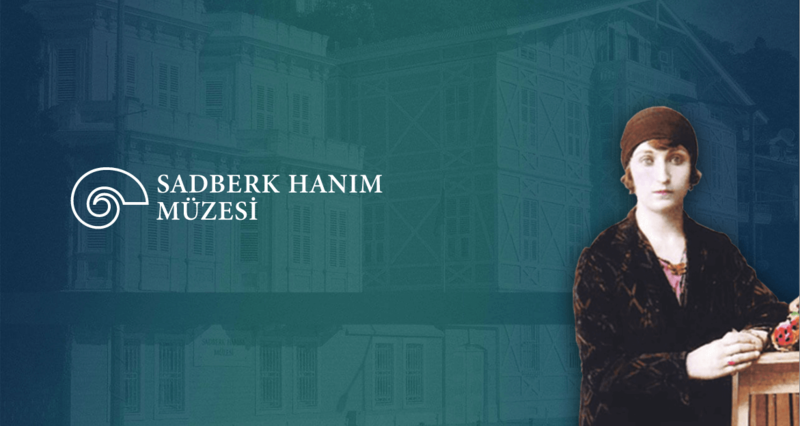 Sadberk Hanım Museum children’s applications do not contain any commercial advertisements. Sadberk Hanım Museum children’s applications use a Children’s Lock/Parental Gate within the app with external links or in-app purchases.